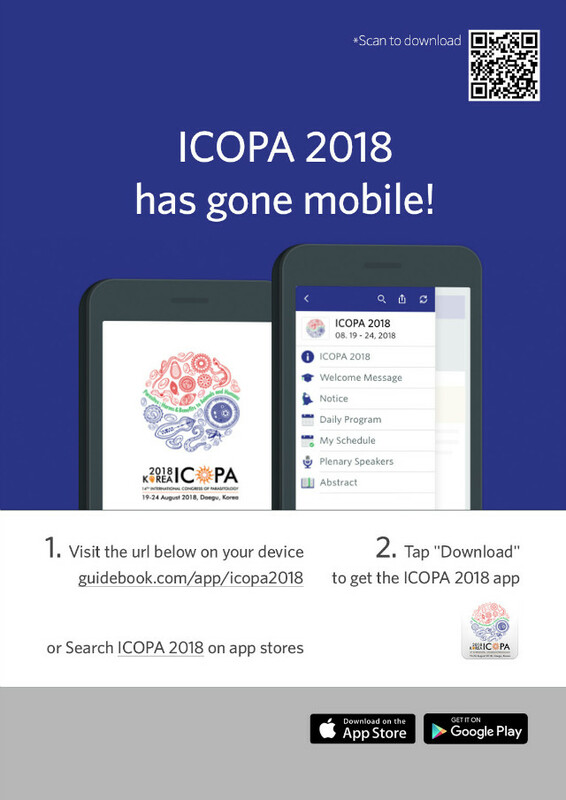 Download the ICOPA 2018 mobile application and browse the information! schedule through ICOPA 2018 Mobile App. Just pull out your phone to download the app now!